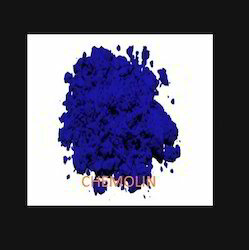 Company is counted amongst one of the well known betrothed in Manufacturing and Supplying a top grade consignment of Dyes and Pigments. Appreciated for its reliability and longer shelf life, all these are delivered to our customers’ at best possible rates. 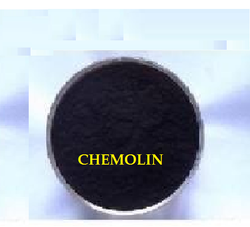 Manufacturer of a wide range of products which include acid yellow 73, acid black 1, acid black 2, acid black 11 and acid black 17. 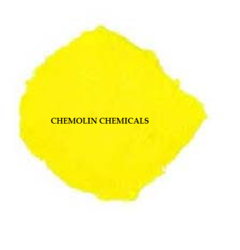 Pioneers in the industry, we offer basic yellow 96 (liquid), crystal violet ( basic violet 3), direct violet 35 (liquid), basic yellow 2 ( auramine o ) and solvent black 29 from India. 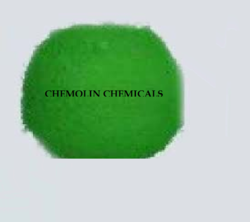 Prominent & Leading Manufacturer from Mumbai, we offer basic green 4 (malachite green), basic brown 1 (bismark brown y), acid yellow 36, acid yellow 42 and basic green 1 ( diamond green ). Our product range includes a wide range of direct blue 86, direct blue 218, direct yellow 11 and direct yellow 12. 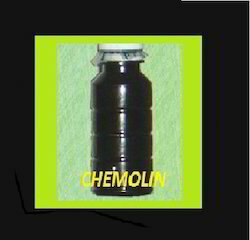 Manufacturer of a wide range of products which include direct black 19 liquid, direct orange 39, direct blue 290 liquid, direct yellow 147 liquid and direct red 239 liquid. 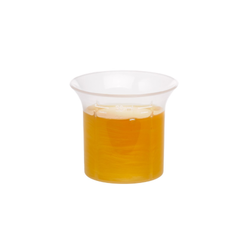 Pioneers in the industry, we offer ortho nitro phenol, sulphanilic acid, para nitro aniline ortho sulphonic acid, anthraquinone 2-sulfonic acid sodium salt monohydrate and n-n (2-di-hydroxy ethyl) metatoludine from India. 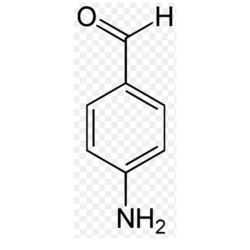 We are a leading Manufacturer of 4 amino benzaldehyde, sodium anthraquinone beta sulfonate, barium peroxide, benzyl cyanide (liquid also available) and para amino phenol from Mumbai, India. 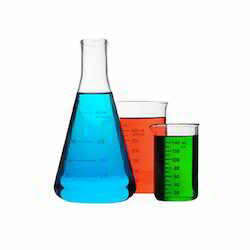 Offering you a complete choice of products which include specialty chemicals. 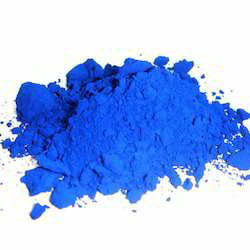 Leading Manufacturer of pigment blue 15, pigment blue 15.1, pigment blue 15.3 and pigment blue 15.4 from Mumbai. 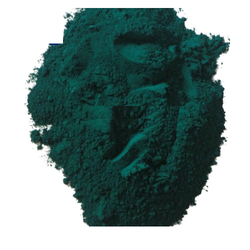 We are a leading Manufacturer of pigment green 7 and pigment green 8 from Mumbai, India. 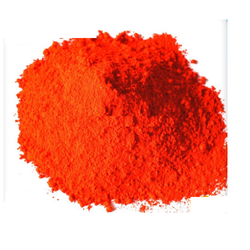 Our range of products include pigment orange 13, pigment orange 5 and pigment orange 34. 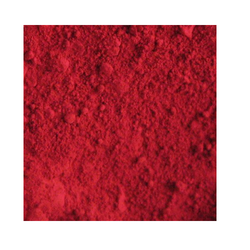 Pioneers in the industry, we offer pigment red 23, pigment red 48.2, pigment red 48.3, pigment red 48.4 and pigment red 49.1 from India. 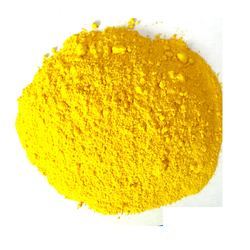 Pioneers in the industry, we offer pigment yellow 168, pigment yellow 3, pigment yellow 13, pigment yellow 1 and pigment yellow 12 from India. 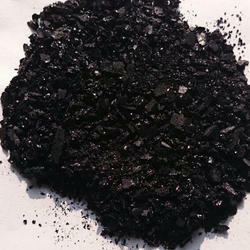 Prominent & Leading Manufacturer from Mumbai, we offer sulphur black br-200 (sulphur black brr) and sulphur black 1 liquid dyes. 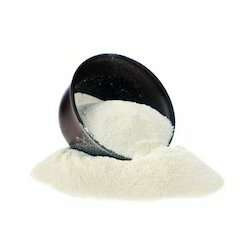 We are a leading Manufacturer of guar gums from Mumbai, India. 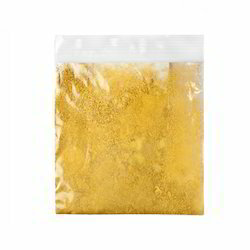 Leading Manufacturer of disperse golden yellow 2r, disperse yellow 184:1, disperse yellow c4g, disperse orange 25 and disperse orange 30 from Mumbai. 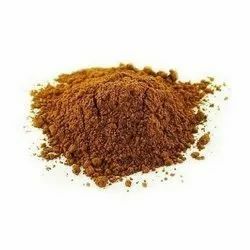 Leading Manufacturer of solvent green 7 ( d & c green 8 ), solvent brown 41, solvent dark brown 5r, solvent brown 2rm and solvent cadbury violet from Mumbai. 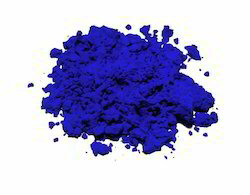 Our product range includes a wide range of ultramarine blue. 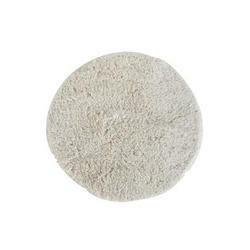 Our product range includes a wide range of fast garner gbc base.